Standard Unitized Façade – Conventional, Two Sided Structural Glazing, Four - Sided Structural Glazing System and Skylights. 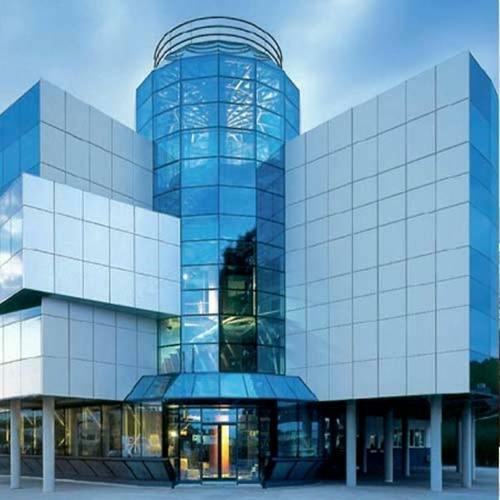 Curtain Wall System – Conventional, Two Sided Structural Glazing, Four Sided - Structural Glazing System and Skylights. Non Thermal Break Sliding Doors & Windows. Non Thermal Break Hinge Doors & Windows. Thermal Break Sliding Doors & Windows. Thermal Break Hinge Doors & Windows. Space Frames / Spider Glass Façade.